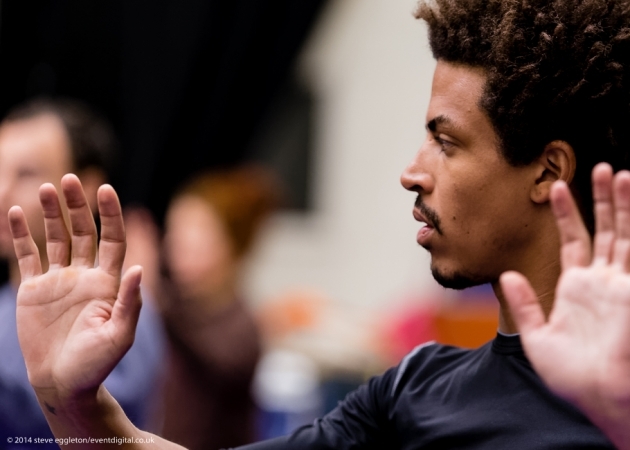 I love training dance, anything: ballet, Cunningham, hip hop, swing (maybe not Matha Graham), but when it comes down to the moment of having to create and interpret choreography with self expression, it seemed that most institutions I was working with felt that I wasn’t quite getting it… And I wasn’t. It seemed that my creativity was in wrong place at the wrong time. I found this experience extremely difficult. I am an artist and I’m sensitive.